What will you find today? Search for materials now! Find information from magazines, newspapers, and other resources about health, business, law, education, history, biography, genealogy, literature and science on our online resources page. Search for and download ebooks, audiobooks and more from our eLibrary. AskUsNow! is the statewide interactive information service available 24 hours a day, 7 days a week that uses the expertise of librarians to provide answers to questions, research guidance and help navigating the internet. Take advantage of online courses and tutoring in a variety of subjects including business, foreign languages, math, science, technology and writing. Search for and get books from other libraries using MARINA. Library Elf helps you manage multiple accounts or customize your hold and overdue notifications. Visit our Library Elf page for more information! 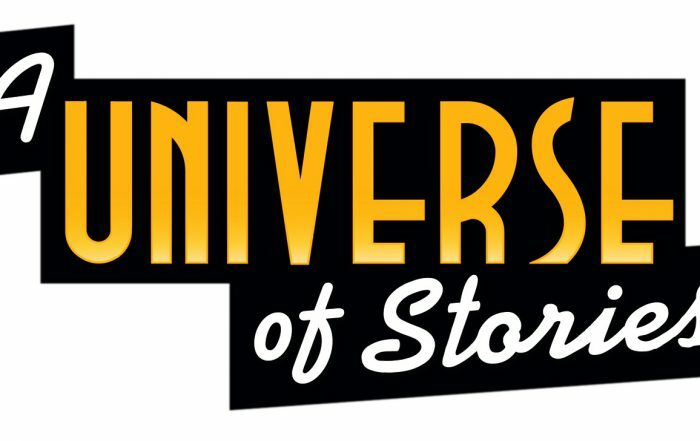 A Universe of Stories is coming to your library! Victoria Falcon2019-04-01T14:35:03-04:00April 1st, 2019|Comments Off on A Universe of Stories is coming to your library! Southern Maryland libraries make a difference in EDUCATION! 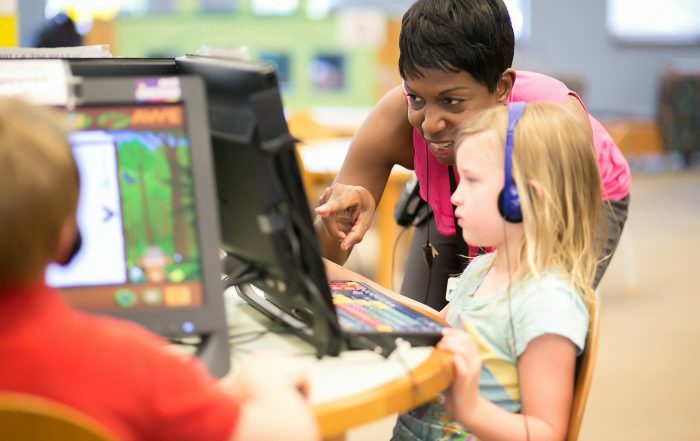 Victoria Falcon2019-04-01T14:29:26-04:00April 1st, 2019|Comments Off on Southern Maryland libraries make a difference in EDUCATION! explore . . . excite . . . enjoy! Early literacy at your library! 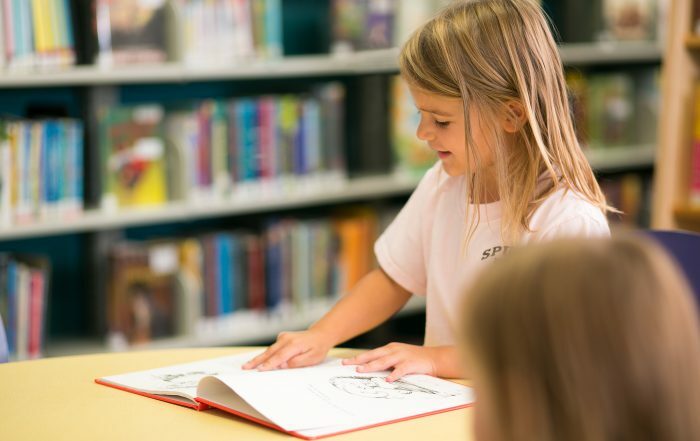 Victoria Falcon2019-02-06T15:03:29-04:00February 6th, 2019|Comments Off on Early literacy at your library!